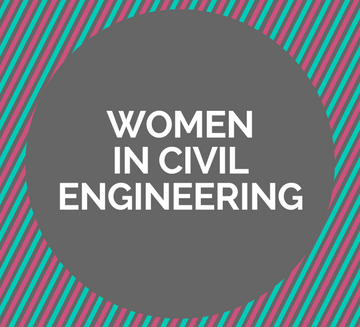 As the ASCE News Women in Civil Engineering series continues this month, here’s a list of related ASCE resources and opportunities to supplement your reading. The ASCE Structural Engineering Institute’s annual Structures Congress is April 19-21 in Fort Worth, TX. The program includes a ‘Women in Structural Engineering – Bridging the Numbers Gap’ panel discussion led by Sarah Vaughan-Cook on April 20. Register to watch via livestream. The DiscoverE Global Marathon is a free series of online conversations about issues surrounding women in engineering. The 2018 program features a talk from ASCE President Kristina Swallow outlining strategies for salary negotiation. Sessions will be available on demand within a couple hours of the original broadcast. Register now. Want to encourage girls to consider engineering? ASCE and DiscoverE have organized a variety of educational activities around the release of the giant-screen film Dream Big: Engineering Our World. 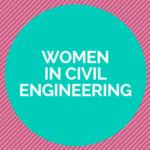 Among those: Girls Night Out events, in which girls connect with both the film and female civil engineer role models. 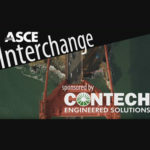 University of Wisconsin-Milwaukee professors Nadya Fouad and Romila Singh talk about the Project on Women Engineers Retention, and discuss what employers can do to improve retention for both men and women in this episode of ASCE Interchange.